Police removed two devices from the cash machine at the Co-Op in Woodhatch on Tuesday 20 November. Officers were called at 1pm to the site in Prices Lane, after reports of a suspicious device attached to the ATM. “Ourselves and the engineer attended and two devices were removed from the machine. These were a loop inside the card machine and a camera recording the keypad. Please be aware when using cash machines and check the integrity of the machine before using it. If you notice anything amiss or if in doubt speak to staff or call us on 101. If you used this particular machine today please check your bank account for any fraudulent activity. This is unlikely to be the case as the device has been seized so no personal details have fallen into the wrong hands on this occasion but it is a stark reminder to remain vigilant. 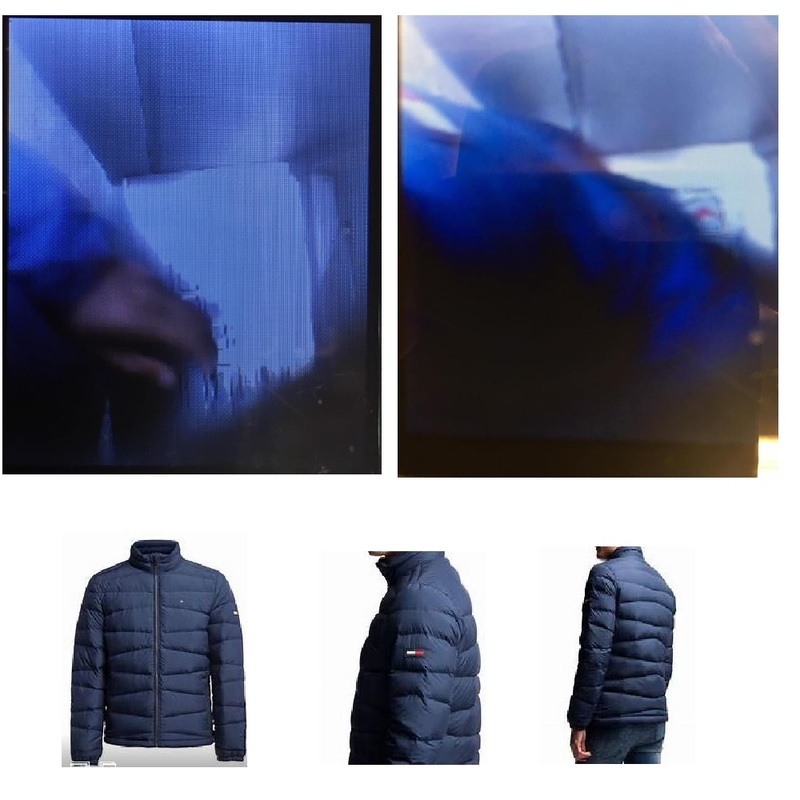 If you recognise the hand or jacket pictured or were in the area and saw a person matching this description please call 101 and quote 45180123778 with any info.